A 23-year-old white man whom police call a "person of interest" in the fatal shootings of two black men in Baton Rouge has been released from jail after his arrest on drug charges. Baton Rouge Police Sgt. Don Coppola, a department spokesman, said Monday that Kenneth Gleason "has not been cleared" and remains a "person of interest" in the investigation of the killings. A homicide detective's report described Gleason as a "suspect" in the shootings. A woman has been fatally shot in a New Orleans parking lot. Nola.com/The Times-Picayune reports the woman was shot Monday at 3:30 a.m. in the parking lot of an apartment complex in New Orleans. The woman's identity has not been released. Authorities say officers found the woman while responding to a call about a disturbance. The woman was taken to the hospital, where she was pronounced dead. New Orleans police spokesman Aaron Looney says detectives believe the woman was arguing with one or more people before being shot. 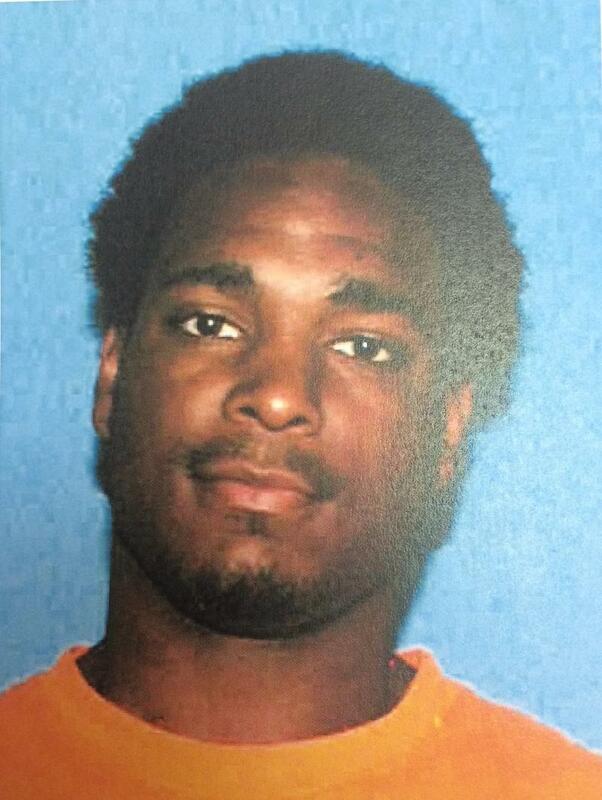 A Ruston man has been arrested in the murder of a 35-year-old woman and injuring of two others, including a one-year-old child. Chief Deputy Clint Williams says when police responded to the scene, they found Shakena Hampton deceased and the two other victims suffering from gunshot wounds. 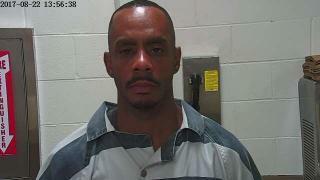 Frank Stringfellow, the father of some of Hampton’s children, is charged with one count of first degree murder. Williams says the other woman injured, 54-year-old Doris Hampton, and a one-year-old are recovering. An enforcement agent for the Louisiana Department of Wildlife and Fisheries who was shot in a January traffic stop is back home in Ouachita Parish, but multiple surgeries from returning to work. Tyler Wheeler is awaiting surgeries to reattach a portion of his skull and to repair jaw damage. He says until the skull surgery, someone must monitor him around the clock and he can't do most physical activities. 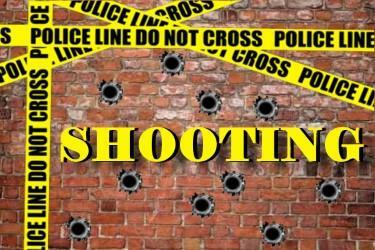 The Monroe Police Department is seeking information in a shooting incident that occurred on Monday, February 6 in Monroe. The shooting happened on Mississippi Street on Monroe's Southside. MPD is still looking for the shooter. West Monroe Police says Van-buren exited his vehicle and approached the unidentified individual. The two then exchanged gun fire at each other. Three women and a child were nearby, but no one was injured. Van-buren has been taken into custody and charged with attempted second degree murder. No bond has been set. 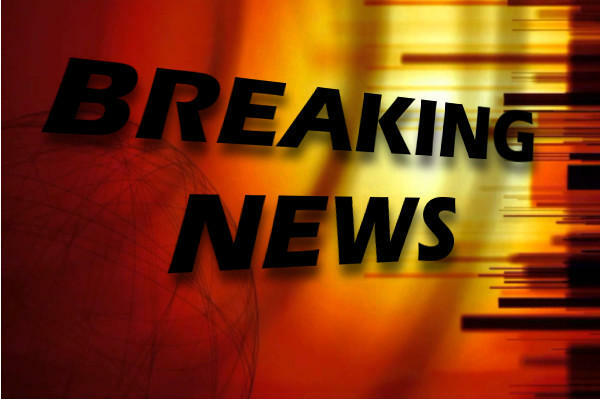 There has been a shooting incident on the campus of The Ohio State University. The fire department says seven people have been sent to the hospital after a shooting at Ohio State University. New Orleans' latest shooting incident has resulted in three deaths. 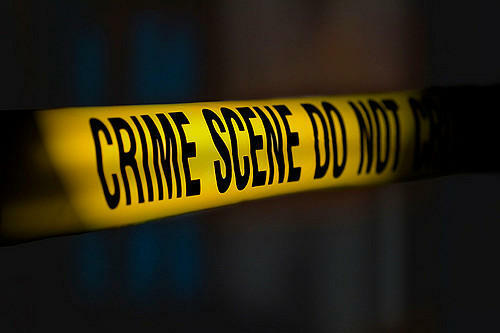 And police say two other people were wounded in the Tuesday night gunfire, which happened in the Mid-City neighborhood. This morning the Ouachita Parish Sheriff's Office responded to a report of shots being fired inside of a West Monroe area gas station. The shooting occurred at the Shell station located on LA-546 near I-20 at exit 108. Upon arrival, the victim, Laquintina Qualls, age 24, of Rayville, La was found deceased. Witnesses indicated the suspect fled by car onto I-20 and headed west. The suspect, Isaac T. Gee, age 29 of Rayville, LA was apprehended a short time later in Lincoln Parish and was arrested. Louisiana State Police are investigating a shooting involving a Kentwood Police Department officer. Trooper Dustin Dwight says the officer shot a woman during an incident Tuesday night on Louisiana Highway 38. Dwight says the woman suffered non-life threating injuries. He says circumstances leading to the shooting are under investigation and have not been released. Kentwood is located in Tangipahoa Parish on Interstate 55 just south of the Mississippi state line.